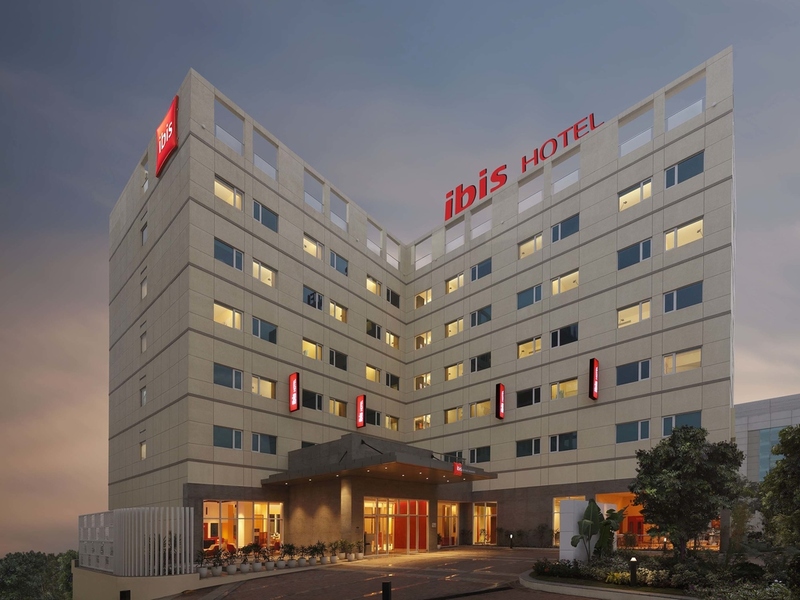 Ibis Pune Hinjewadi is strategically located between Phase I and II of Hinjewadi IT Park, on the road leading to Phase II of the IT Park. It provides easy access to business parks such as International Biotech Park and corporations including Infosys, Wipro, Credit Suisse, and Emcure Pharma. The hotel is an ideal choice for business travelers with 136 contemporary rooms featuring signature Sweet Beds, complimentary WIFI, 2 meeting rooms, a restaurant with alfresco seating and the Hub bar. Hinjawadi is a suburb located off the Katraj-Dehu Road Bypass in West of Pune, India. It is best well known for Rajiv Gandhi Infotech Park, which houses many IT companies. Your sleep is our priority in our 136 modern, soundproof rooms with big fluffy pillows, super-soft duvet and high-tech mattresses that align with the density points of your body. The Sweet Bed by ibis is difficult to leave! Being light bites or sumptuous spreads, Spice it - the multi-cuisine offers it all! What's more, enjoy our longest breakfast from 4 am to Noon. Enjoy an early coffee, late nightcap or refreshing mocktail at our bar. With its friendly ambience, it is the perfect place to have informal meetings or simply relax and unwind at the bar and come Get Punefied here. I am happy with the hotel facilities and staff. I had a great stay, thanks to the all round attentive service from Front Office, IRD & Housekeeping. Over is reasonably good !! It was good and service needs to be appropriate !! Very good ambience. Specially the service provided by staff. Specially I would like to mention name of Bhavana who helped me to get cab and given very good advise for ease of travel. Cleanliness is awsome. Good experience. The stay was owsem, rooms were cosy and comfortable, All the staff in restaurant and HK were very friendly, FO was always having a genuine smile to welcome the guest. Gautam at Restaurant was eye chaching while he was very prompt in his services. Gautam will be a good asset to the services. .lovely stay thanks. The stay in ibis Pune Hinjewadi is nice. The breakfast was also nice during my stay. Hotel room was very small according to other hotel, meals item was very limited . Its to good not wonderful . No iron in rooms. Ridiculous buffet dinner. No opener in room. No basic toileteries. The trip was good. However, just wanted to let you know that I had forgotton to take back one of my pouches which had the Shaving set, tooth brush and paste. I enjoyed my at the hotel. I really enjoyed stay with Ibis Hinjewadi wherein enitre employees was so excited to welcome us & ready to assist us if required.A big thanks to Entire Ibis Hinjewadi team & special Mention to Akshay (F&B Service) & Chef Amol both of them were always ready to help us.